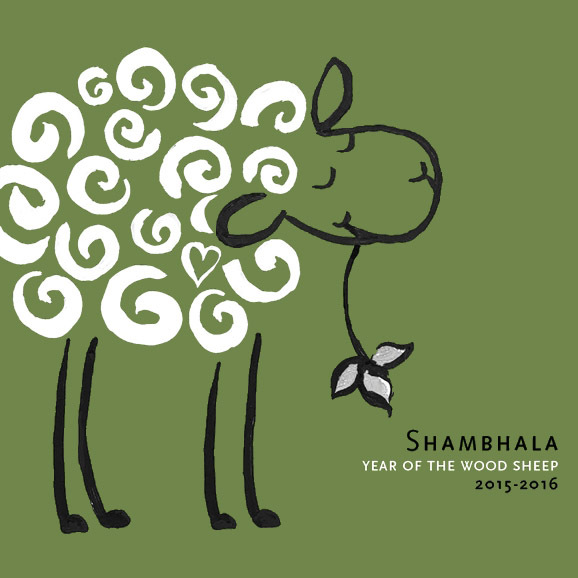 Join us as we prepare for The Year of the Wood Sheep, and help us celebrate the Shambhala New Year. Shambhala Day marks the beginning of the New Year—the Year of the Wood Sheep—and represents one of the most important traditions of Shambhala Buddhism. Shambhala Day is a time for us to gather as a community and express the wealth and richness of our spiritual and cultural heritage..
As the Shambhala year comes to an end, we enter the period known as the dön season, the ten days before Shambhala Day when the accumulated negativity, underlying habitual patterns and latent obstacles of the past year are heightened. To dispel the karmic accumulation of personal, social, and environmental chaos at the year’s end, all students are encouraged to practice as much as possible in the period just before Shambhala Day. In particular, students are encouraged to recite the mamo chants together beginning eleven days before Shambhala Day. 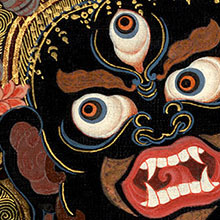 The mamo chant is an elaborate protector offering traditionally recited from the twentieth through the twenty-ninth days of the last lunar month of the Tibetan year. By reciting the chant, we tune into the protector principle of awareness and reconnect with sacred outlook. 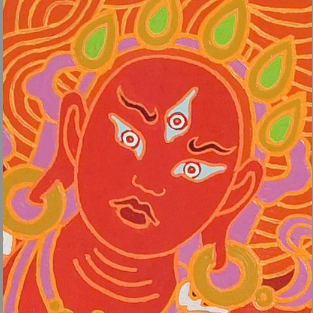 Read Protector Principle by Dorje Loppön Lodrö Dorje to learn more. This film gives us opportunity to think about how we participate in the wheel of samsara, or suffering, and perhaps aspiration to change in the coming year. 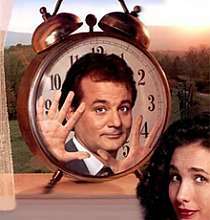 Phil Connors (played by Bill Murray), is an arrogant and egocentric Pittsburgh TV weatherman who, during an assignment covering the annual Groundhog Day event in Punxsutawney, Pennsylvania, finds himself in a time loop, repeating the same day again and again. After indulging in hedonism and numerous suicide attempts, he begins to re-examine his life and priorities. It is traditional during dön season to intensify one’s practice, particularly the practices that invoke protector principle, to pacify and transmute negativity. The Dorje Kasung traditionally gather together in the dön season as protectors, to proclaim commitment to working with obstacles directly and fearlessly. This year the Kasung Acharya will be offering a live talk via Shambhala Online. The purpose of this talk is to share with the community this idea of protector practice. This is an offering to our community and it is particularly poignant during this time. A chance for members (and those who are interested in membership) to hear new ideas from our leadership, and express your own visions for our space and community for the coming year. 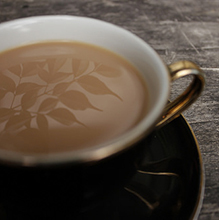 Join us after Sunday Open House for a cuppa. We will have a variety of teas and tasty treats, and an opportunity for members to talk with our director and other leaders about the SF Shambhala Center. If you are thinking about become a member, this is a great opportunity to get more information, and even join! Neutral day is the day before Shambhala Day. It is considered neutral because traditionally it is a day of rest, the only thing that is recommended to do in this day is to clean and refresh one’s home and shrines in preparation for the coming year. 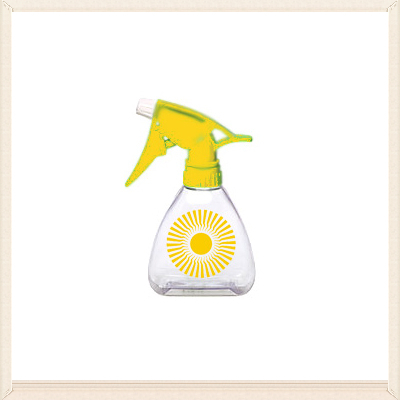 This year, we will gather at the Shambhala Center for a thorough cleaning on Wednesday the 18th. Please join us for all or part of it. Also make sure you do refresh your home shrine, if you have one. Contact Alex Van Gils, director.sfsc@gmail.com, to volunteer your time and elbow grease! Shambhala Day is a time for us to express the wealth and richness of our spiritual and cultural heritage through feasting, conviviality, elegance and pomp. As is customary, Sakyong Mipham Rinpoche addresses the worldwide Shambhala community through an online hook-up, which includes centers and groups from six continents and over thirty countries around the world. This is also the time when members of the San Francisco Shambhala community are encouraged to make a financial donation order to help support the activities of our center and the worldwide mandala. Children are welcome to attend, and parents will be responsible for caring for their own children. If you are interested in assisting with childcare during part of the program, please contact Jeri: elfmaid@gmail.com. Come ready to dance and celebrate Shambhala in style. 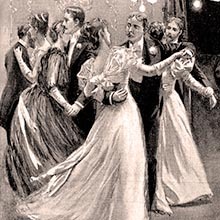 The Shambhala Ball is a tradition started by Chögyam Trungpa Rinpoche as a way to celebrate the New Year together with style, dignity, and cheer. This will be an uplifted affair in celebration of Shambhala Day with a friendly space for finger food, waltzing lessons by Bret Hutchinson, and the chance to boogie with sangha. 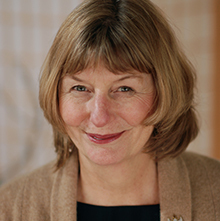 The Shambhala teachings are unique in their relevance to the times we live in. Challenges abound and the news is often scary—nevertheless, we all possess a secret ingredient available every moment. We call this Basic Goodness. When we connect with our basic goodness, other’s basic goodness and society’s basic goodness the wholesome and primordial aspect of our world wakes us up! In this moment we always have a fresh start. That is one reason we practice meditation, to help us discover that which we already possess.